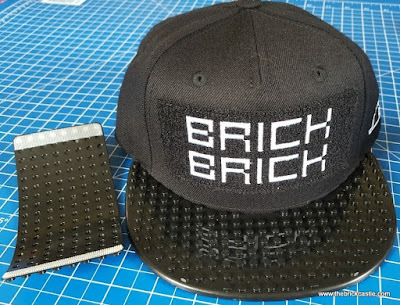 On the front are two plates which accept your standard bricks, we naturally used LEGO. 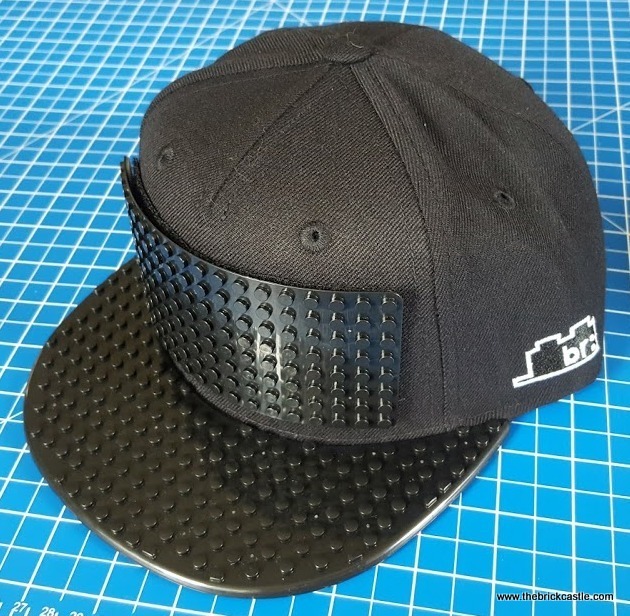 It's a really nicely made cap with some lovely detail, and is available in 'Youth' (20-22in) and 'Adult' (22-24in). 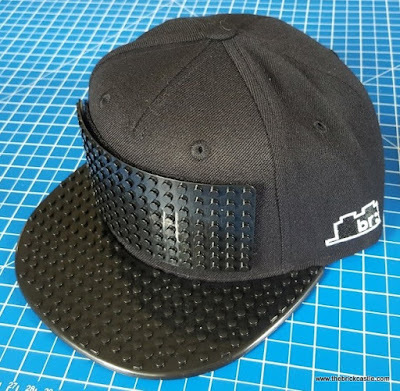 The plate on the front is velcro'ed on, and the plate on the peak is specially shaped to grip on, but can also be removed if you need to clean your hat. 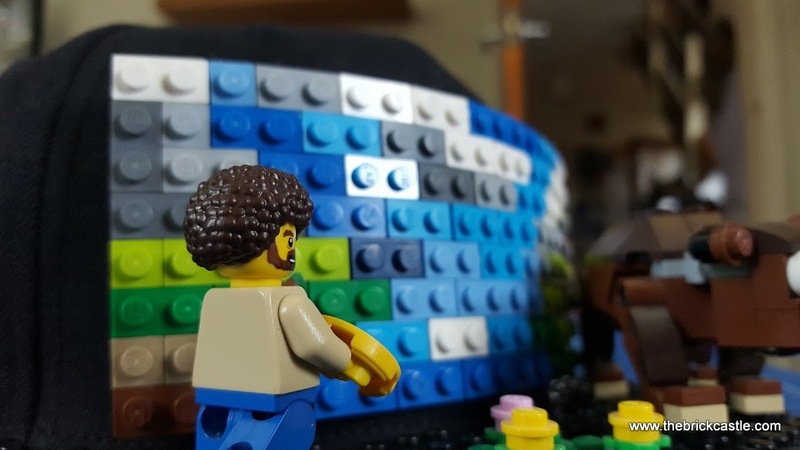 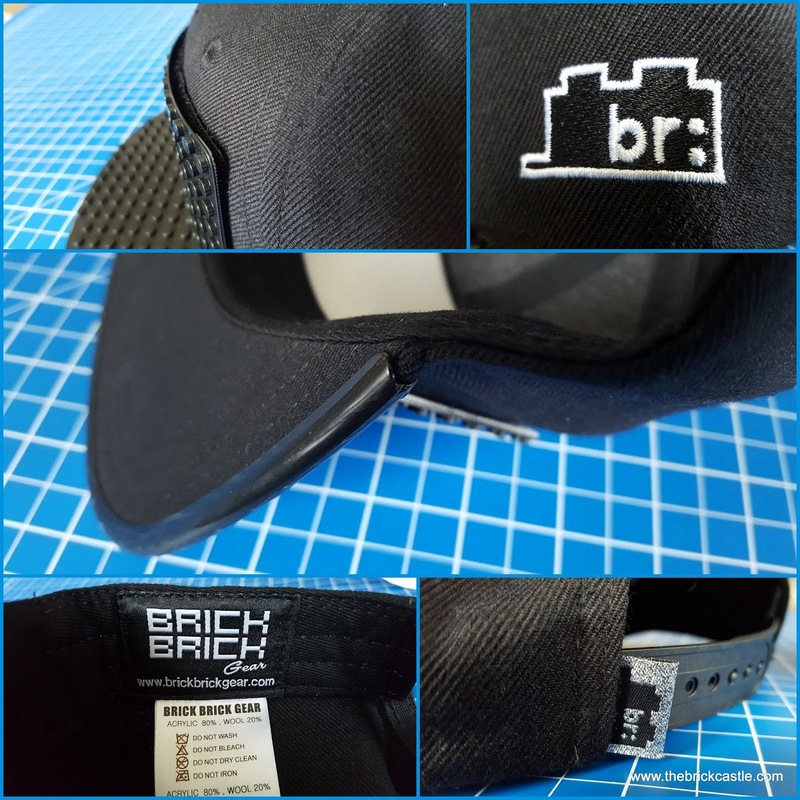 BrickHats are currently available in red, blue, black, grey, navy and pink - for Bob fans this includes Prussian Blue, Transparent Black and Alizarin Crimson (sadly no Van Dyke Brown available as yet)... rrp £25. I have a voucher code for readers of The Brick Castle - the code is 'thebrickcastle' - this will give you 20% off all orders placed on the Brickhats Website until 31/5/2017. 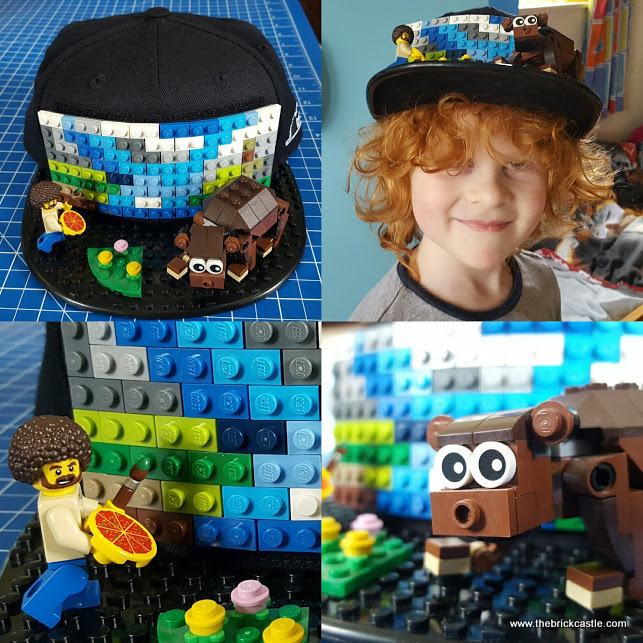 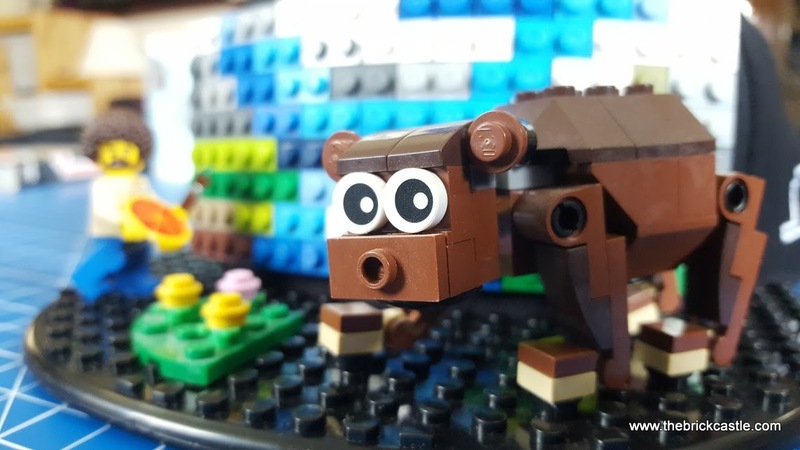 You can keep up with some of the latest awesome customer creations on the BrickHats Facebook Page. 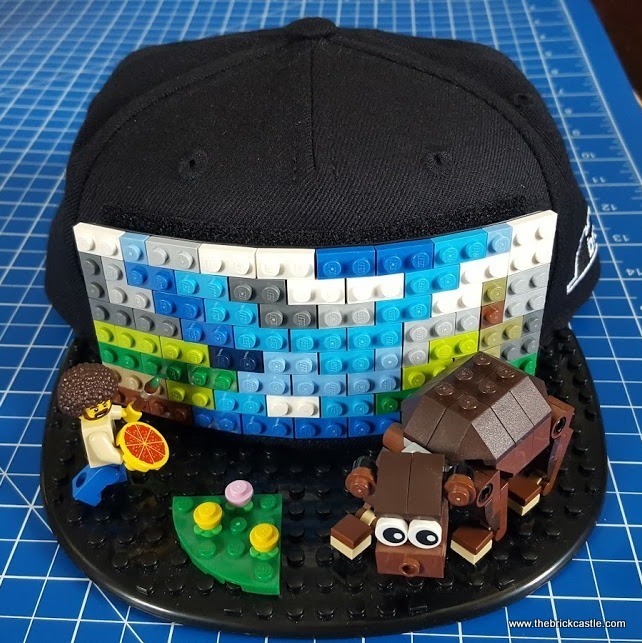 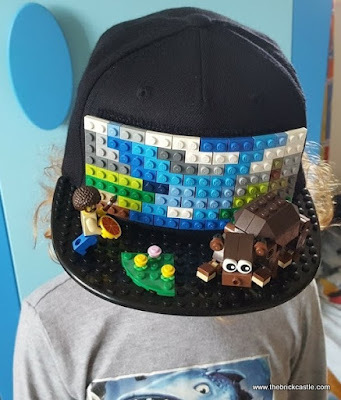 We were sent our BrickHat for review. 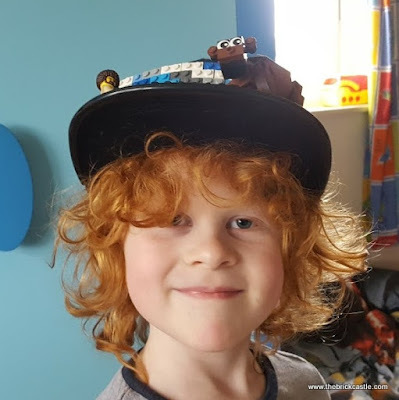 Thanks very much for the review and the discount. I have bought one for my son and niece for Christmas. (Not sure if I am allowed to mention the "C" word in June!